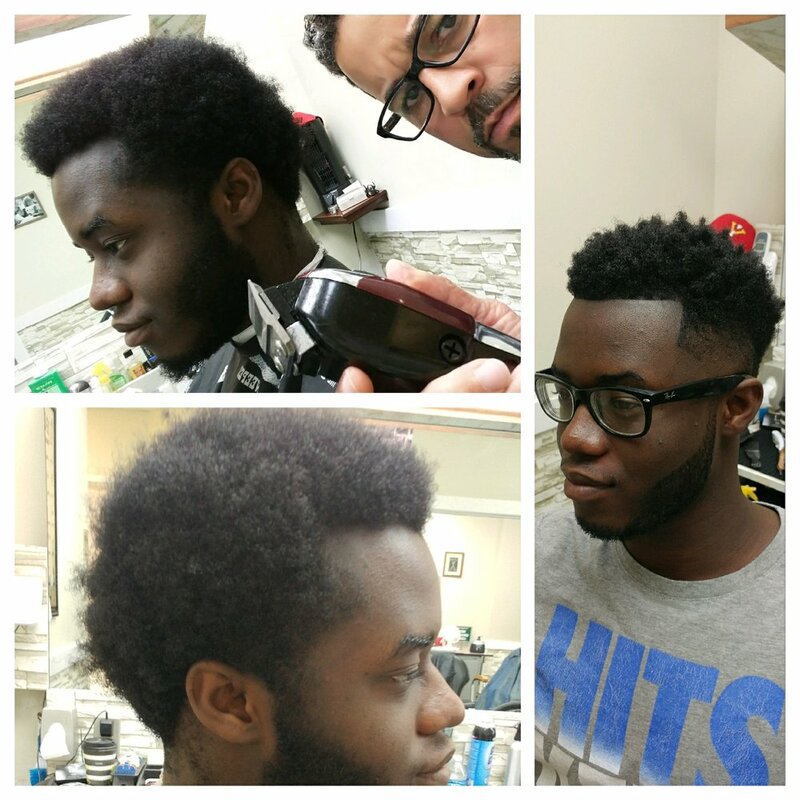 At New Image Barbers, we embrace the art of traditional barbering. You can always expect the usual from us — a great, classic haircut and shave. But if you're looking for something different, we can do anything with a razor: artistic Fades, Pomps, Graphics, and Hair Bending. 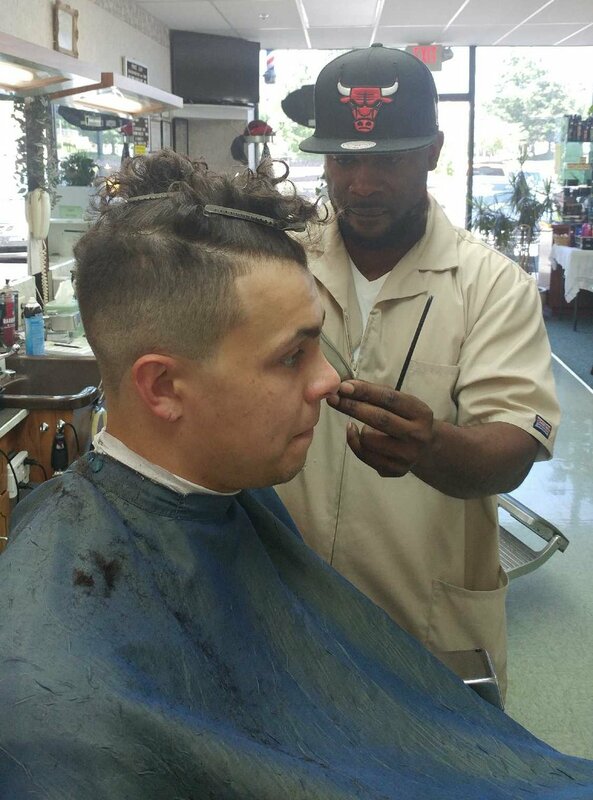 We offer the amenities of a full service men's salon, along with the old school barber shop services your grandpa was familiar with. 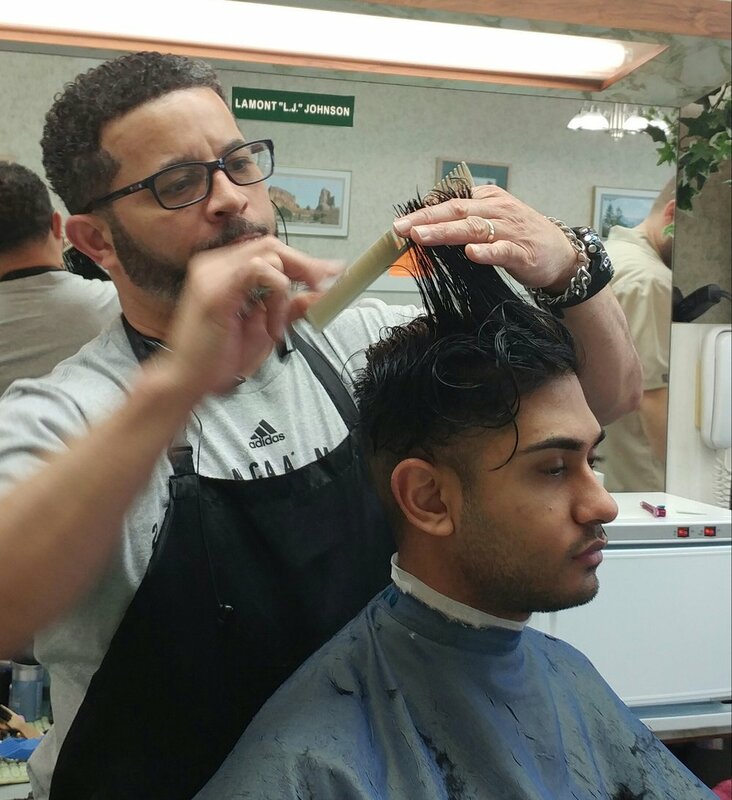 Whether you want to be pampered or take a step back in time, our barbers will have you looking your absolute best. HAIR CUT: Cut & hot lather straight razor neck shave ( nape area only ) , style. BUZZ CUT : Haircut in which all the hair is cut very close to the scalp with clippers and a hot lather straight razor nape area neck shave. No this is not a Fade. HAIR CUT & BEARD TRIM : Cut & hot lather straight razor neck shave ( nape area only) . + BEARD TRIM: Beard shaped and cleaned up with electric trimmers, no razors applied in this service. BEARD TRIM: Beard shaped and cleaned up with electric trimmers, NO straight razors applied in this service. 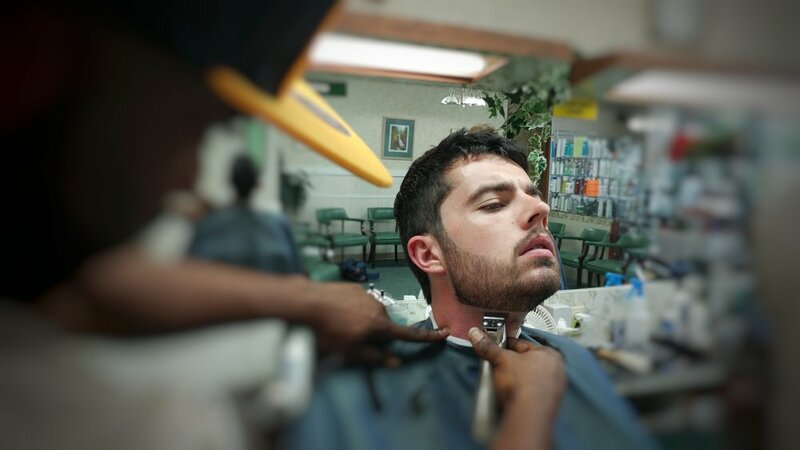 SHAVES: A multi-step process based on timeless traditions. Using shave oils and hot towels to prepare the skin for an old school straight razor shave, finished with a, facial massage, after shave moisturizer and even more relaxing hot towels. Cold towels and other ointments may be used at the discretion of the Barber. We're conveniently located at Blacksburg's North End Center next to BW’s. We accept walk-ins or you can call to request an appointment.